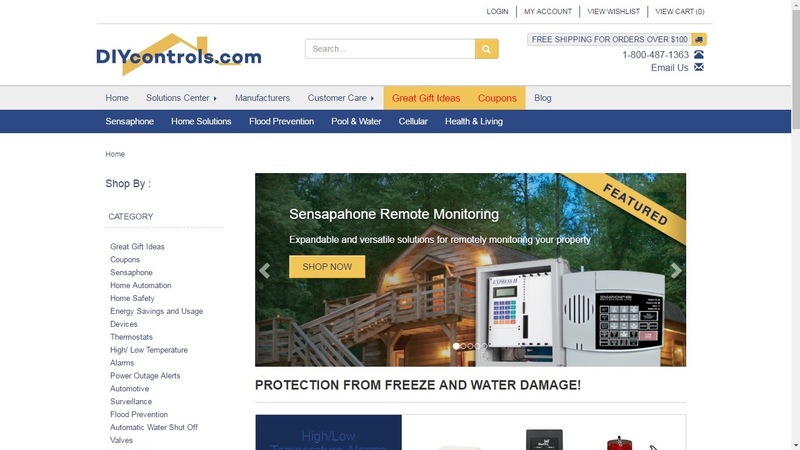 As an internet retailer, DIYControls.com required a consistent and effective program to market its business online. We provide ongoing services for search engine marketing, social media marketing, pay-per-click and email marketing. 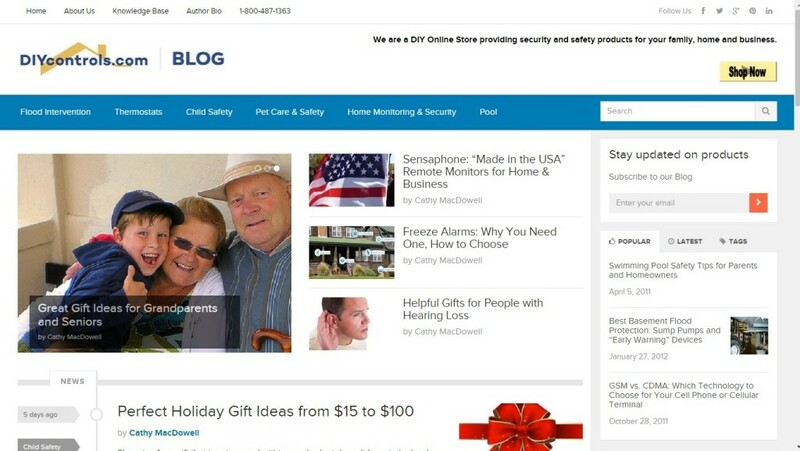 A cornerstone of the effort is a blog that we recently upgraded and redesigned. Visit Blog. Update 2016: As the use of mobile devices and mobile responsive websites became pervasive, a decision was made to upgrade and redesign their main website. We undertook a major project to completely redesign the website, upgrade their ecommerce ASPDOTNet Storefront platform, the integration to their accounting package and reapply important customizations. The result is a modern, responsive website that is is competitive with any in their market: Visit Site.